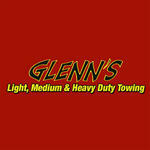 Glenn's Towing & Recovery has proudly served the Lafayette, LA area since 1998. We have a combined 45 years of experience in the towing and recovery industry, ranging from personal automobiles to tractor trailers, and an array of off-road equipment. Glenn and his drivers treat your vehicle as if it was their personal vehicle! They take extra precaution not to scratch or cause additional damage to your vehicles! Fast, safe, knowledgeable. I recommend if you're in their area. 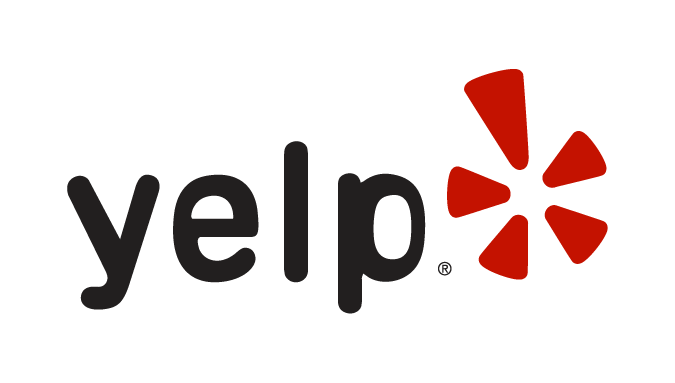 Courteous, professional, and VERY QUICK! I always use Glenn's! Keep up the great work!! Review Stream Powered by OMG National | © Copyright 2019. Glenn's Towing & Recovery Inc. All Rights Reserved.